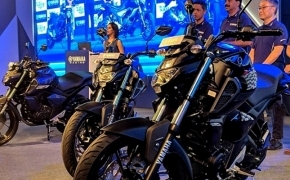 The festive season is coming and with it, a lot of Auto companies are going to launch their limited edition Two-wheelers, in order to attract customers. It is a time when “Discounts” and “Limited Editions” are plenty. 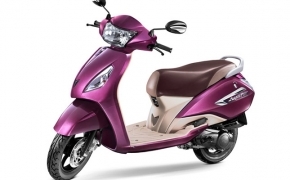 In the same spirit, TVS has launched the all new Jupiter Grande as its upcoming limited edition scooter. The new Jupiter has updated more than just a new paint scheme in its name. TVS Jupiter Grande comes equipped with a sharp LED Tech Head Lamp with Position Lamp and also features a Digital Analog meter with Econometer®. 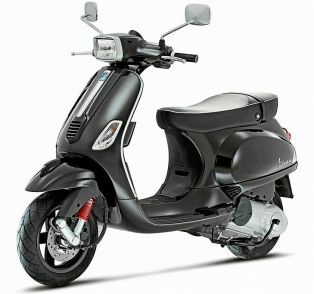 Complete with category-first diamond cut alloy wheels, the scooter also boasts of independently adjustable shocks. 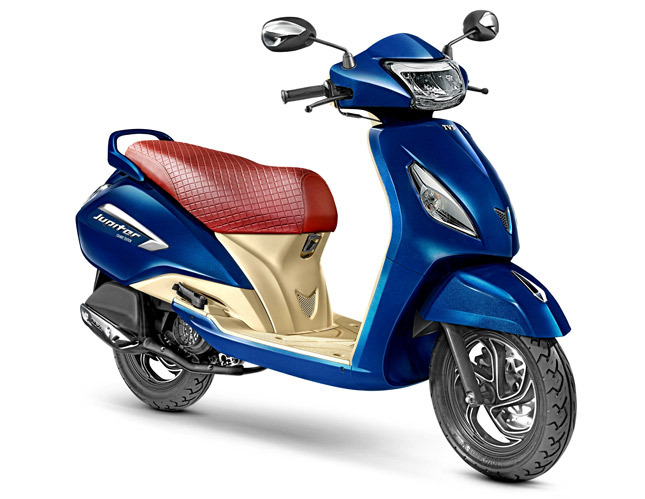 The new colour scheme adopted by the TVS for the Jupiter is known as Starlight Blue, with a beige inner section and a stitched maroon seat. TVS Jupiter Grande is the latest in the series of annual special editions that TVS Jupiter brings for its customers. Each year, we pick a theme in the brand story or bring alive consumer’s life truths. This year, we are celebrating ‘parents’ – each parent has the intent to ensure a grand success of their kids and TVS Jupiter Grande pays homage to this sentiment. This is our humble effort to celebrate and drive grand motivation in our consumer’s lives. Spec wise the scooter remains the same with a 110 cc Air cooled engine which produces 7.88 BHP @ 7500 RPM and 8 NM of torque @ 5500 RPM. The scooter is a pretty popular product from the company and it recently hit a milestone of selling 2.5 Million units sold in India. Just like the Vanilla TVS Jupiter, the Grande model too comes with the option of a Disc (Rs 59,648 Ex-showroom Delhi) and a Drum variant (Rs 55,936 Ex-Showroom Delhi). 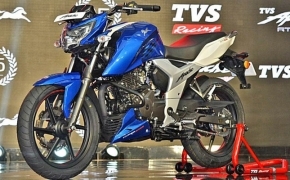 TVS Jupiter faces competition mainly from Honda Activa and Yamaha RayZR, in the 110 cc segment.